Op Die Plaas On The Farm Bierpens is a BEE disenfranchised White Male Fighting for Survival in a Post Apartheid Democracy. Take a walk with me through the confusion of Tribalism, White Privilege and Previously Disadvantage Maize of Populism. 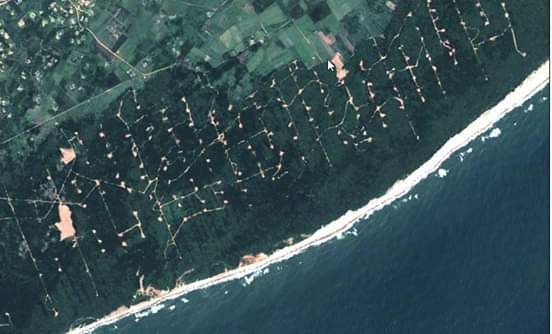 Dune mining is a reality of modern day life. South Africans are still very emotionally connected to conservation. The rest of the World view progress as the need to improve the quality of human life. Personally I am concerned about habitat functionality and health. Humans has a impact on it. We need to use our minds and technology to manage our impact. In the case of St Lucia Estuary and Lake System we need to manage the sediment. As humans we generate this sediment. We cannot pray it away. We cannot wish it away. We have a responsibility to manage this sediment. The old school thought of manipulation through financial resources has come to an end back in 1994 already. Colonialism met it's demise even earlier. The reason why it is easy for mining companies to have their way with us i because we are not thinkers. We have a mentality of entitled ownership. Problem is the Greater St Location Wetlands Park's owner ship is sill disputed. Only when all parties/user groups needs are met will this struggle make way for Management for the benefit of the Environment. Each Mayonise Bottle will sprout enough seeds to fill one tray producing 1kg of Micro greens. 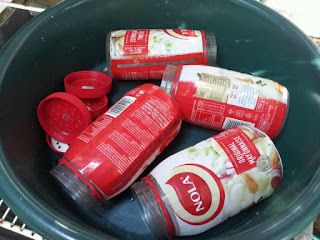 Each Bottle needs to have enough holes in the lid to drain the water during washing cycles and to air rate the sprouting seeds. This method works fine in a very humid Richards Bay so I don't see a problem with it in the rest of South Africa. Salmonella - Bacteria Contamination. Can only be cleared with high gene. This is achieved by washing the seeds multiple times thoroughly during the first 48 hours and after harvesting. Fungal - Fungal Spores can be highly dangerous. Your sprouting seeds and sprouts need to be well ventilated. It is of utmost importance to ensure your seeds are always kept dry and clean. Rodents love these tasty treats and will do great damage to get to them. Mildew and Fungal Spores is your enemy during storage. 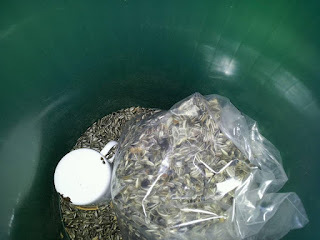 One drop of water in your seed bin can damage all your seeds. Helping Small Farmers getting on their feet. Time to take this puppy on the Road. We (Me and The Kloeks) will be doing two day excuriosn. 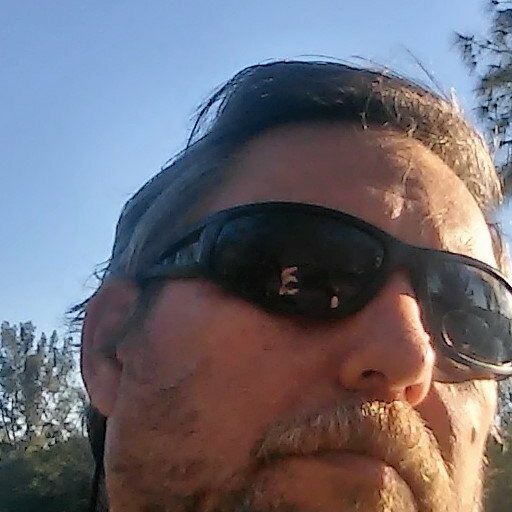 Day one we will be delivering orders and day two I will be spreading the word accumalating more Enterapaneurs and Customers. Then after delivery dates has been arranged will be back to fetch more chickens to deliver on the relevant dates. With the Right Diet these hens are know to lay one egg per day for at least 720 days. This Bussines Plan is focused on tis breed to ensure maximum turn over versus input cost. 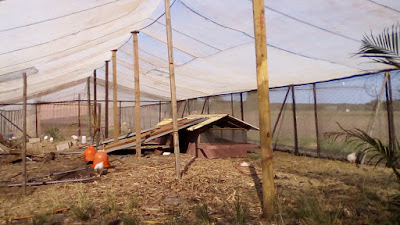 These Birds can be bought as an pagage deal with the Egg Laying Cage, Food and Chickens as a system delivered and setup. 100 Hen Cadge with drinkiners and feed trays. 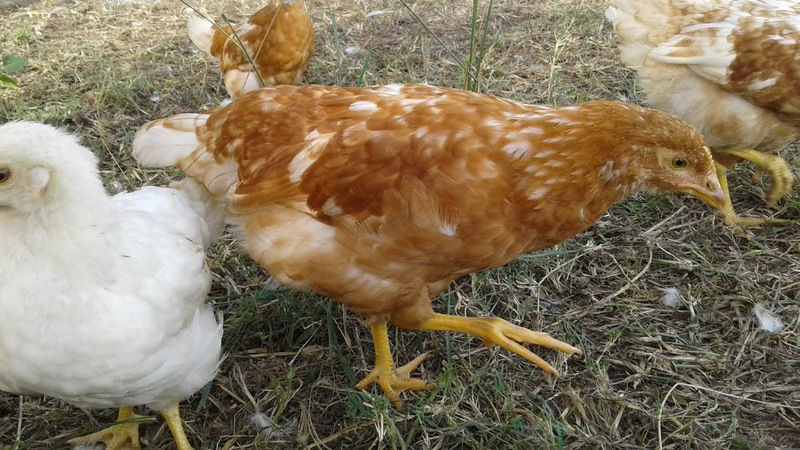 Single hens is available at R150.00 each if another delivery is scheduled in your area. These Hens also do well as Free Range, But the better Free Range hicken is Rhode Island Reeds. The prices for this breed is the same. Starting your own Full/Part Time Egg Producing Business with no Government Grants of Financial Aid. only needs an hour a day maintenance and care. Spaza Shops including ladies selling cooked eggs on the side of the road. ever 20 - 24 months. be sold or used in vegetable gardens. Protein is the most important of all food sources and chicken egg the most basic form of all protein. Aslo a very healthy source of protein. size of the community you service. 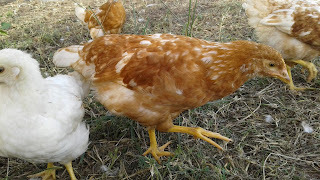 For Africa Chickens includes a buy back clause that will change as market of willing buyer willing seller changes. 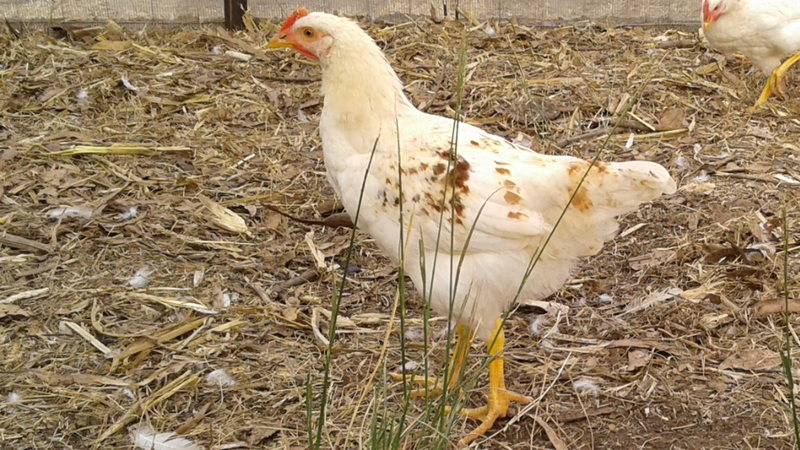 Current price is R35.00 per hen. Started with the idea of uplifting previously disadvantage people from rural and semi urban counities in 2013. With Frankie2Socks we started a Venture called Project Work. Frank has been working since 2000 to save the St Lucia Estuary from mismanagement and to open Rereation Beach access for RUV including Rock and Surf Anglers. Established in 1996 still running strong with many happy customers. Sipho has been an independent operator since 2000 and today the Chairperson of the Regional Tourism Association. Bheki is a success in his own right. He is just referenced as a character witness. Gibson is also a success and highly motivated person in his own right. He is used for a marketing drive through Project Work landed him a successful deal which he delivered with proper after sales service and can also vouch as a character witness. 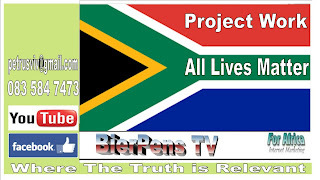 Project Work is an initiative created by Petrus Viviers and Frank Gainsford to help previously disadvantaged individuals to create and maintain their own business venture. We have together and separately achieved much success on a shoestring budget. Bekhi is a success in his own right. He is just referenced as a character witness. This is an Ark Project to create small little self sustainable clusters of food producing individuals using modern technology tested in 3rd World Countries to benefit local communities. Running your own Egg Layers with minimal Capital Input and Receiving a Monthly income that is tied to inflation. As Food prices rise your sale price will rise. Keeping Layers is a hassle free endevor that only needs an hour a day maintenance and care. This is a cash flow or cash up front business and with huge growth potential. Your product will be fresh daily and has a shelf life of up to 30 days. Customers include Hotels, Bed and breakfast, house wifes and Spaza Shops including ladies selling cooked eggs on the side of the road. Need a one car well ventilated Garage or a well kept dry cool area. Ideal income to fund your child's/children Schooling with and secure a retirement plan when they done. Hens need replacement ever 20 - 24 months. No hassle Feed. Feed is formulated and will insure healthy chickens and good quality eggs. Eggs is healthy and disease free because chickens are raised away from the ground. 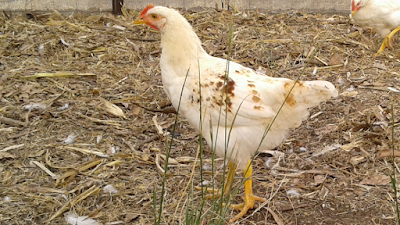 Chicken Manure can be sold or used in vegetable gardens. Protein is the most important of all food sources and chicken egg the most basic form of all protein. Aslo a very healthy source of protein. Only Restrictions on growth potential is Capital input and market cap. Market Cap depends on the size of the community you service. 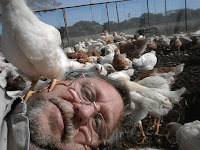 For Africa Chickens includes a buy back clause that will change as market of willing buyer willing seller changes. Current price is R35.00 per hen. 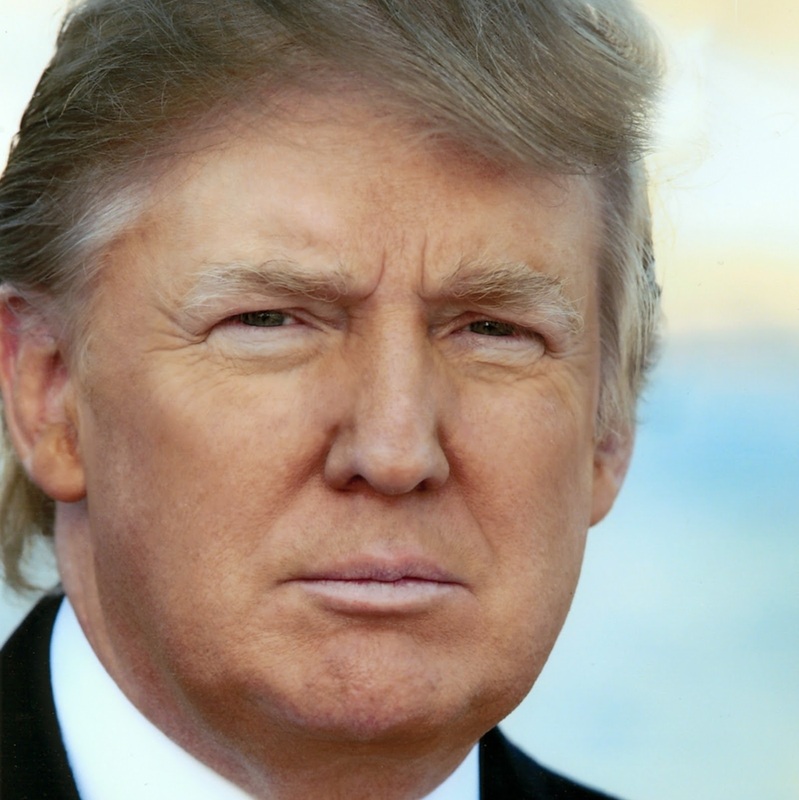 Biblical text reference to the demi god Mammon as the money hungry entity that drives evil on earth. We all have that little devil sitting on our shoulder. Sometimes he turns is into pure evil. Sometimes we have to dance to his music just to make ends meet. No one of us can escape Mammon. Many years ago I was personally addicted to the sound of Mammon's Piano Music. The sound of cash register on a very busy day. The only other place one can experience this addiction is in a casino. There os no other place in the world where this music is played anymore. Technology has killed the Mammon Piano in the temples of Greed. Everything today is computerised and the melody is just not the same. Well ... Since I was forced out of retail due to World Heritage Status and the greed and mismanagement that comes with it... I had to find my kicks elsewhere. This Rooster sends the same thrill down my spine. In full fether he will fetch about R250.00 on the open market. Not bad for a mere R100.00 investment. Only 8 weeks to go. By definition a free range chicken should have freedom for at least 3 hours per day. I am more concerned about free food and energy consumption. It seems the happy norm is 10 Chickens per square meter. Obviously depending on their age. Since this is a working Husbandry raising chickens to sell for the egg laying market my main aim is to have as much free feed as possible. This run will be divided into two smaller runs. The main target market is selling pullets. (Point of lay hens). It means that from day old till 20 weeks they will consume 8kg of feed per bird. Chickens are brought in batches of 100, but traveling expenses to and from the hatchery has made it quite expensive and we found taking 500 birds at a time to be cost effective. This will be unisex chicken so the run is setup in such away that pullets and cull can be separated at a certain age. Pullets needs to convert to commercial feed to ensure the buyers can house them according to their requirements. Culls will be raised on as much free food as possible. So none of the runs will be larger than 40sqm. This will ensure that the hive mentality of the flock don't burn to much access energy. I expect that the average size per run to be no more than 300 birds, but on average about 200-250 adult birds. Well below the 10 birds per square meter. This surplus space will be used to fence of sections of the run to grow green feed every two weeks. 2. Rhino Wars – A 6 year Review Series. My Dyslexic Right to Freedom of Speech.